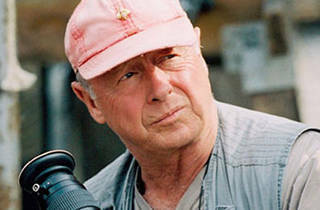 Celebrate the life of the late director Tony Scott with a three-day tribute at the Aero. 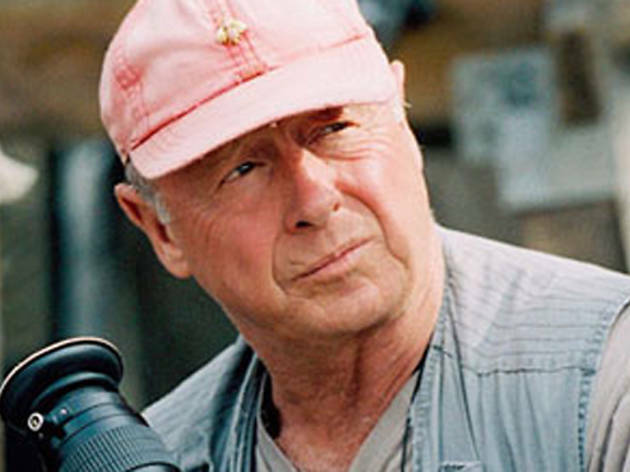 Double features of some of Scott’s blockbuster films to be screened over Thursday, Friday and Sunday, including Top Gun with Days of Thunder; The Hunger with True Romance; and Man on Fire with Crimson Tide. Visit the website for more details.